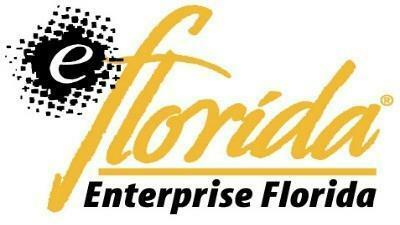 Enterprise Florida says it must spend money to bring money back to the state in the form of investment. Thousands of dollars spent on sporting events, meals and out-of-state trips are the subject of a letter sent Wednesday asking the state’s inspector general to investigate economic development agency Enterprise Florida. Integrity Florida, a group frequently critical of Enterprise Florida, is behind the note, which highlights about $100,000 in spending on business lobbyists. Neither Enterprise Florida nor the governor’s office could make a representative available for a taped interview, but an Enterprise Florida statement explains the out-of-state travel by noting the group’s representatives have to travel to where business lobbyists – sometimes referred to as site selectors – operate. The letter also notes the last two years have seen the creation of more than 30,000 new jobs, but Krassner says that’s less than half the jobs the Scott administration promised.